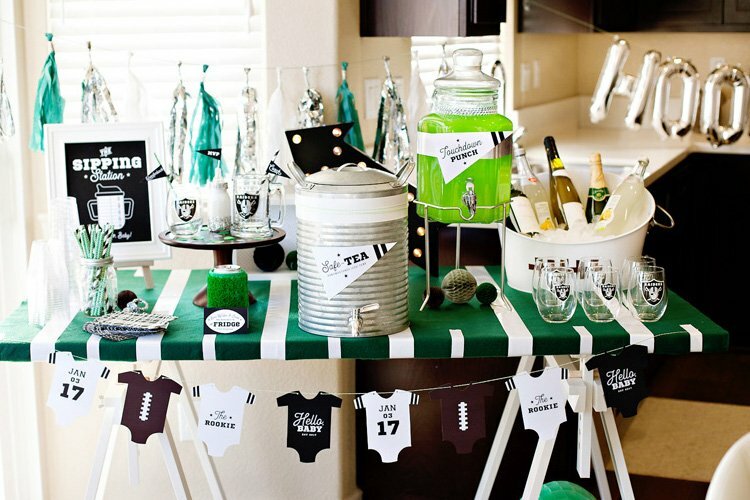 Home/Posts/Party Inspiration/Celebrations/Football Parties/Super Bowl Sunday – Let’s Eat! 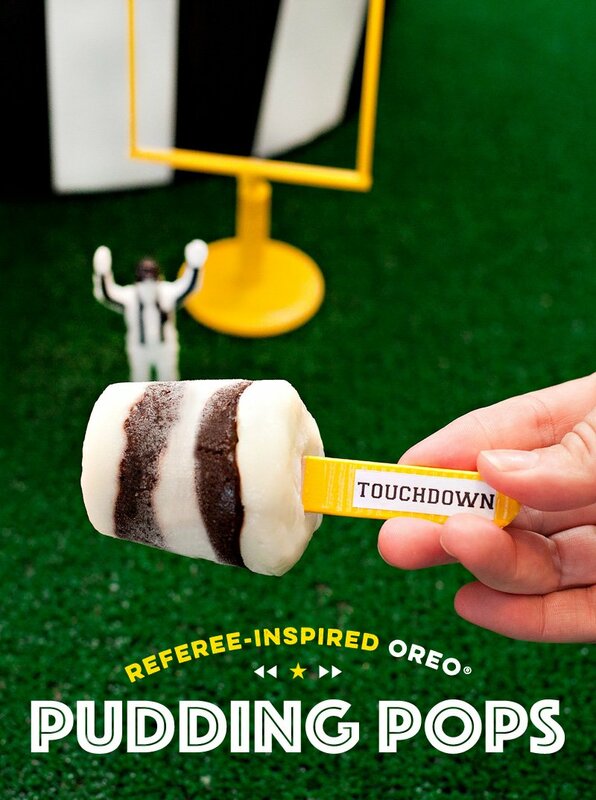 Super Bowl Sunday – Let’s Eat! 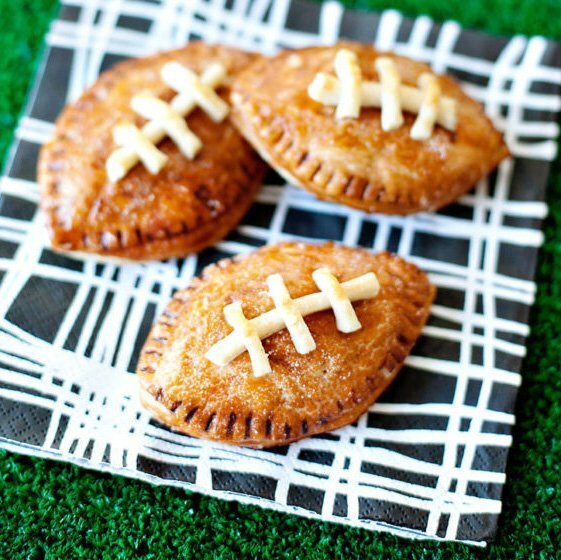 And for some more tasty ideas, check out the Super Bowl party ideas on Food Network. 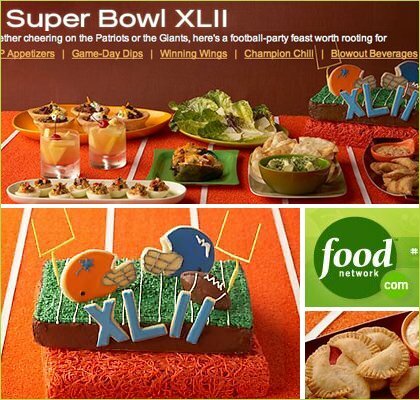 I’m especially loving the look of the Super Bowl cake and Paula Deen’s Chili in a Biscuit Bowl! This all looks so good – I can’t wait to eat all this yummy food on Sunday! The mini hot dogs are super cute too! 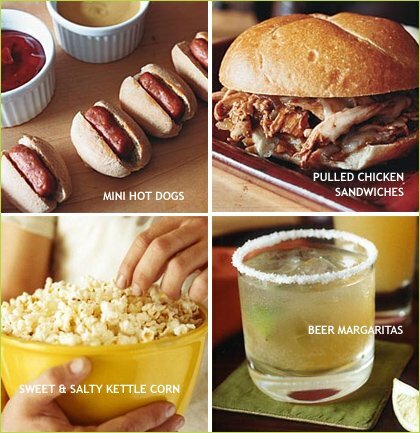 My hubby is hosting his first superbowl party, he’ll be all over these recipes! We’ve been making the Beer Margaritas for years now. You can’t really taste the beer. They are the best that I have had outside of a Mexican restaurant and so easy to make! Your site is too fabulous for words!!!! I had to add you to my blog roll. 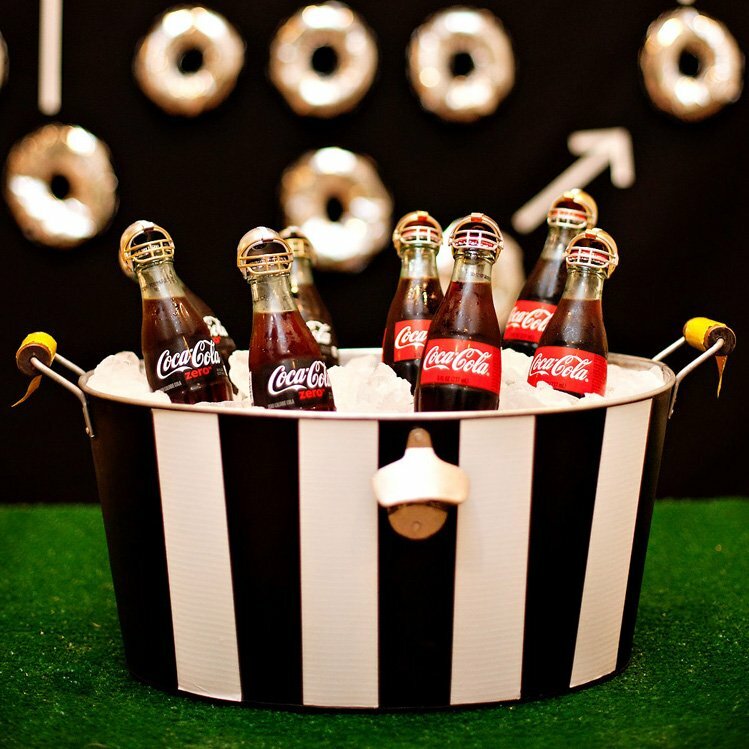 Hey hostess … any ideas for baby shower “activities” that aren’t cheesy games???? 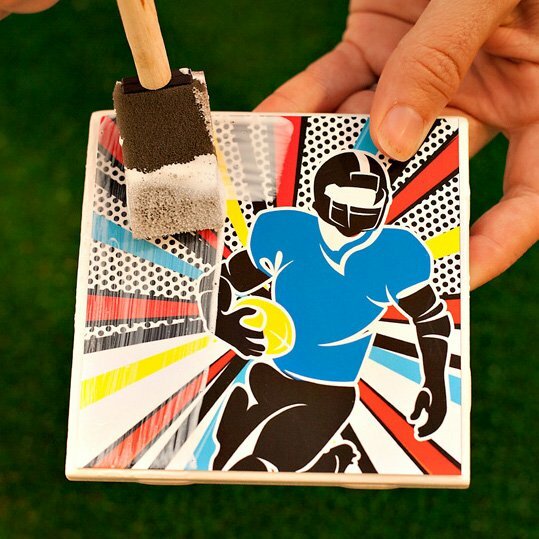 I actually like to do activities rather than games. For example, getting a bunch of scrapbook paper & embellishments and having each guest decorate a page for either the baby book or the baby shower album, along with a little note from them to make the album more meaningful. I also recently went to a baby shower where everyone decorated a small quilt square or wrote a note to baby or mom-to-be on it (if they were uncomfortable getting artistic) – and then the hostess had the squares incorporated into a baby quilt, which mom-to-be really loved. Beer margaritas sounded a little suspect at first, but I tried them and they are great. Thanks! p.s.- just wish the titans made it :o/ next year right?